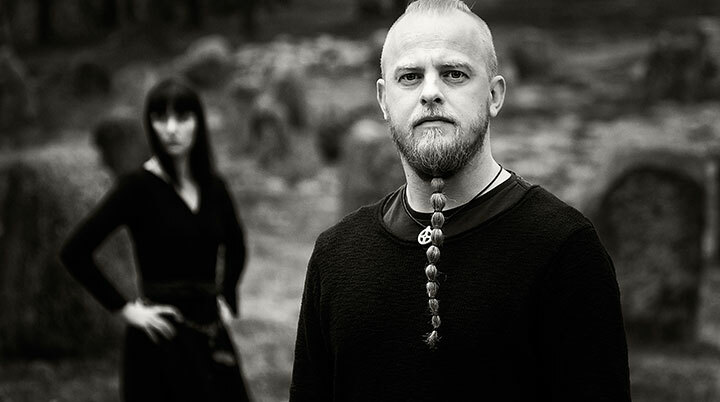 Runaljod – Ragnarok is the final piece in Wardruna’s epic musical exploration of the Norse Runes that has occupied main man Einar Selvik since 2003. Selvik has delved deep into the character and meaning of these enigmatic symbols from the distant past, he has crafted songs and instrumental pieces that unlock the power of each rune. 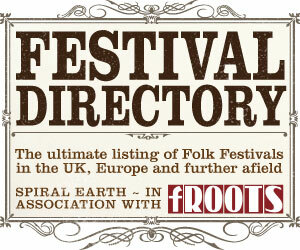 The songs themselves have an otherworldly energy, which must in part be down to the incredible array of traditional and historical instruments utilised. Some simply don’t exist anymore, so Einar made them from scratch. So how does Ragnarok compare to the previous albums, gap var Ginnunga and Ygdrassil? Realistically this trilogy should be considered as a whole, as they all address the Norse runes, yet each can be taken as an entity in itself. Ragnarok feels somehow larger, tracks such as UruR and Tyr have horn sections that expand the dynamic range quite majestically. That range is exploited to great effect on the album opener Tyr, named after the one handed God of war and heroic deeds, his hand bitten off by the wolf Fenrir in the act of capturing the bringer of chaos and binding him, fenrir would remain bound until the day of Ragnarök. An ominous intro leads into blasting horns and drums worthy of a Norse god, layered vocals create a charged atmosphere and the stage is set for the most nuanced album in the trilogy. Do you need to know anything about the runes to enjoy them? Not really, but it would certainly help, we’ve put together an overview to give a basic introduction and further references. In the myths the runes are not just an alphabet but potent symbols that aid in the understanding of the mysteries of life, each one charged with layers of meaning and power. The Runaljod trilogy is a stunning testament to the fascination that we still have for the symbols and the wisdom of our pagan past, and present.